Get your expert handyman in Clapham! A Handyman Clapham offers a wide variety of home improvement services in SW4. Tired of dealing with pesky home repair tasks? You just don't find the right time to fix that dripping sink? The tradesmen are multi-skilled and carefully trained to deal with all home repair and improvement jobs. Enjoy professional services delivered by specialists who know the area well. Every handyman Clapham carries public liability insurance. We pride ourselves with the remarkable quality of our services. We come fully - equipped with the latest tools of the trade. Flexible Booking Slots We offer weekend & evening booking options. 24/7 Customer Care Support Whenever you need professional assistance, simply contact us! 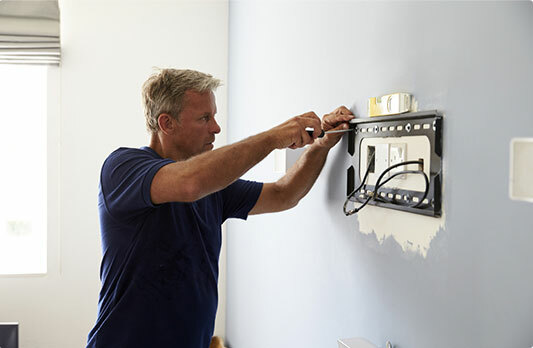 Reliable Technicians Every handymen is background - vetted & carry ID. No Job Is Too Big Or Too Small We tackle both small fix ups & big renovation projects. Everything from changing socket to wiring a whole home. Benefit from the professional carpenters we work with. 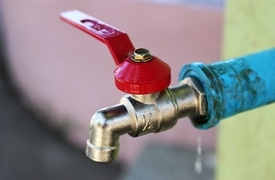 The plumbers fix leaky pipes, repair toilet flush, unblock toilets & pipes. Fix broken and chipped tiles, laying tiles in kitchen and bathrooms.